A passage in the New Yorker long form piece this week on Spotify really illuminates the key parts of what we spend a lot of time trying to help founders create: Something people want. Problem: Piracy was how people did it at the time. They started with a simple problem statement. All of the great era-defining startups seem to start that way. What was broken? They knew exactly what was broken. What would solve that very direct problem? Well, a great streaming service that was superior in a specific way. They knew how to measure success. Clearly if you could make a streaming service act as if it were on your local hard drive, you could win. “You have to figure it out,” Ek insisted. The solution involved designing a streaming protocol that worked faster than the standard one, as well as building their own peer-to-peer network, a decentralized architecture in which all the computers on it can communicate with one another. In four months, they had a working prototype. “And I knew when we had it that it was going to be very special,” Ek said. This is a signature piece of why Spotify was special early on. There are two parts to this. The first is could it be done? Until these early prototypes, it hadn't. The second part is can it be cloned? As with almost anything software related — yes. 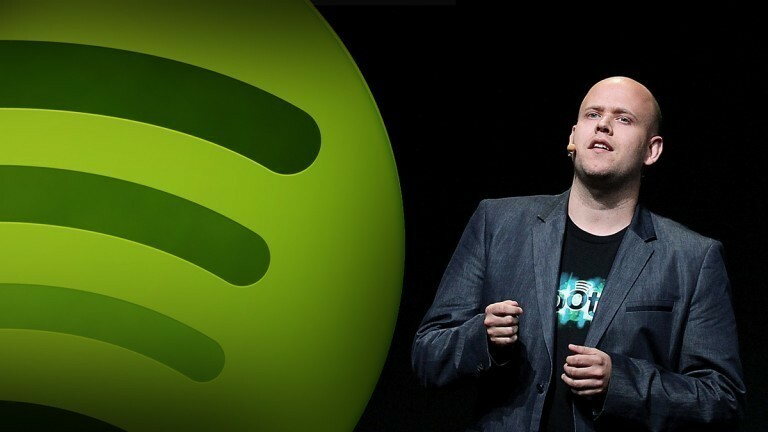 Novel tech is not an infinite defense, but it was enough of one for Spotify to get off the ground. You don't need a technological advantage that lasts forever (though of course that'd be preferable) — just one that will last enough such that your competitors can only copy your innovation from 6 months ago. It can take that long to fast follow, which is enough to keep your unoriginal would-be competitors at bay while you blaze ahead. This is a common refrain. If founders knew how much work these things would be, often they wouldn't do it. But they do, and that's protectable long term enterprise value. This analysis is of course with 20/20 hindsight. In the moment, Ek and the Spotify cofounders and investors had no idea they'd be right. But they figured they might be, so they built it.